Click here for the 2019 Homestead Harvest Days Flyer. Highland, Illinois is one of the oldest Swiss settlements in the United States. It was founded in 1831 by Swiss pioneers from Sursee, Switzerland. Led by Dr. Kasper Koepfli, the party formed the settlement of New Switzerland on October 14, 1831. Our city has shared the title of "Sister City" with the town of Sursee, Switzerland, since 1976. The name Highland was chosen in 1836 when General Joseph Semple convinced the settlers the area resembled his native homeland of Scotland. The Highland Historical Society proudly maintains and furthers the legacy of Louis A. Latzer, one of Highland's early citizens, and the man who perfected the process of condensing milk, thus making milk more widely available to the masses. He is called the "Father of Pet Milk." The Historical Society also maintain the Chapel at the Highland Illinois cemetery. A membership form can be downloaded here. Located nearly 35 miles east of St. Louis, today Highland is home to nearly 9,500 residents. Highland is home to many big industries, such as the Basler Electric Co., Cooper B-Line, Inc., the Korte Construction Company, Korte Luitjohan Contractors, Highland Supply Corp., Highland Machine, and one of the Wall Street Journal's nationwide network of printing plants. Many smaller businesses also call Highland, Illinois home. It has a long history of being a progressive municipality, successfully blending industry within a small town atmosphere. 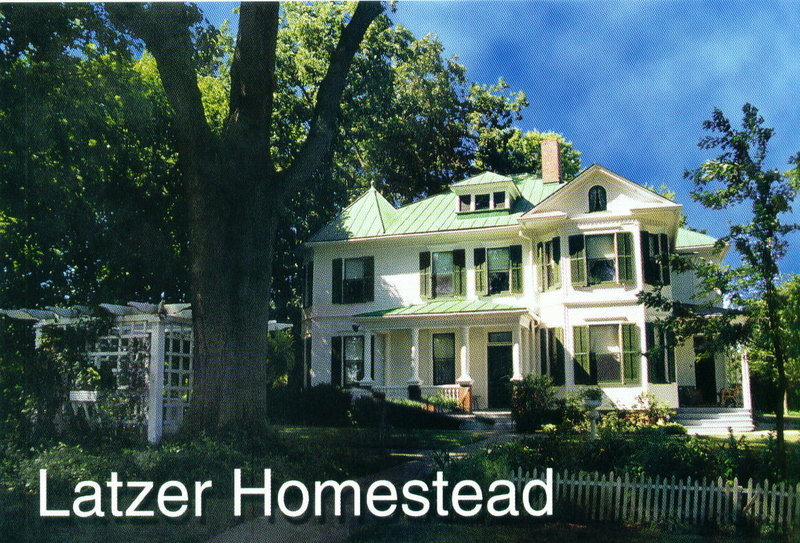 You can tour the Latzer Homestead and the Pet Milk Museum located at 1464 Old Trenton Road in Highland by calling 618-654-7957. Groups of eight or more are preferred. Tours of the Highland History Museum at 1739 Broadway are also available. A $3 donation is suggested. 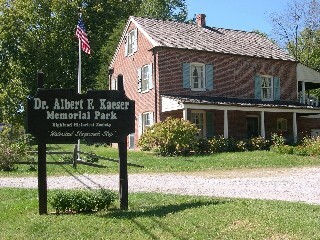 The museum will be closed December-March unless by appointment 618-654-7957.